Welcome to the Workplace Cultural Diversity Tool. Based on international best practice, this tool is a 'how to' guide to workplace cultural diversity, designed to help employers make the most of a culturally diverse workforce. 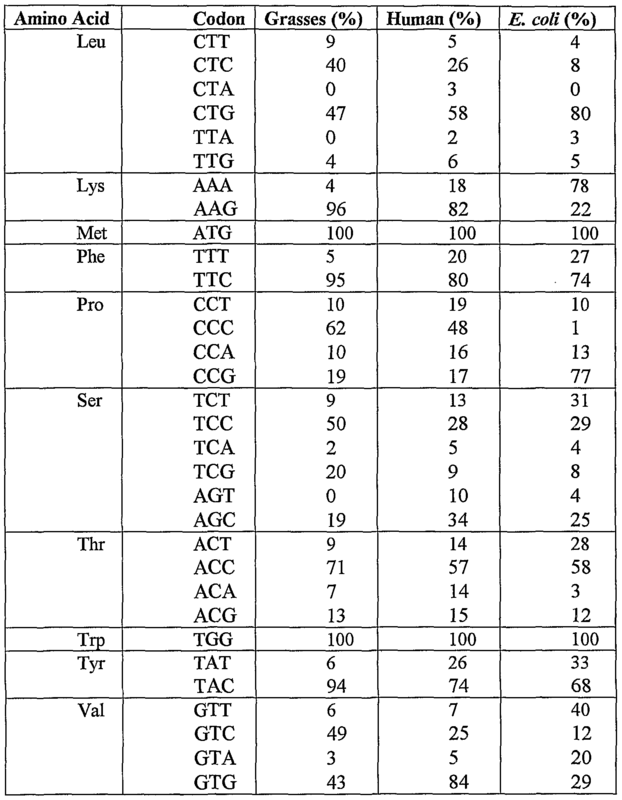 Correspondence Analysis of Codon Usage CodonW is a programme designed to simplify the Multivariate analysis (correspondence analysis) of codon and amino acid usage. 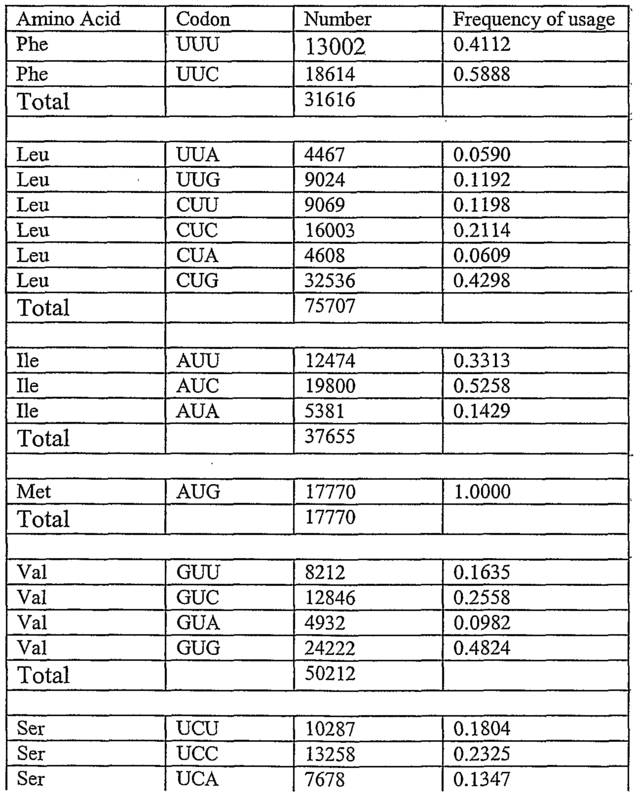 It also calculates standard indices of codon usage. Revealing the determinants of codon usage bias is central to the understanding of factors governing viral evolution. Herein, we report the results of a survey of codon usage bias in a wide range of genetically and ecologically diverse human RNA viruses.